In 2017 the VCE introduces a new syllabus for Music Performance. To support teachers and students studying this new syllabus, Edition Three of ‘Listening Beyond Hearing’ is nearly complete! I’m particularly excited about the Harmony chapter. Thanks To Matti Gwizdalla and Timothy Mallis for their help in composing pieces for this new edition. 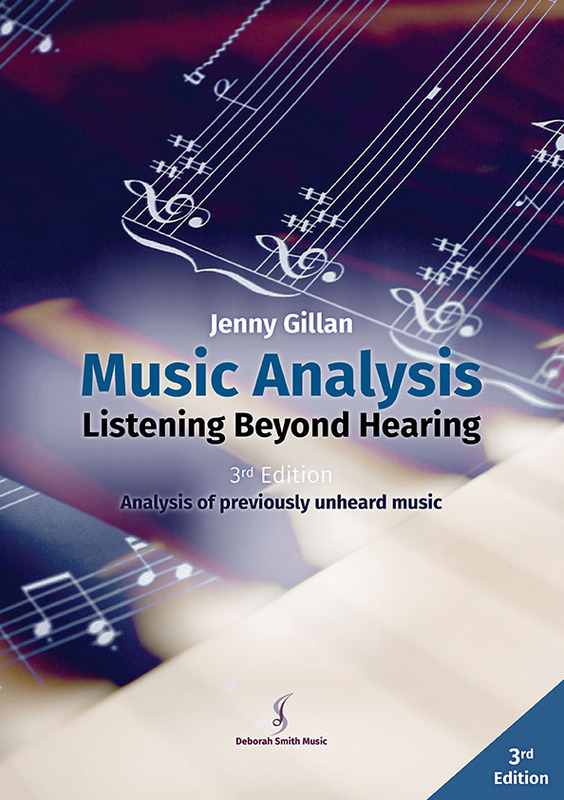 Plus many more listening examples and sample responses (including diagrams, chart form, point form and prose).